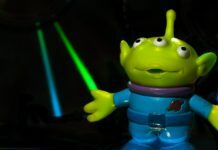 In a move that really isn’t a surprise to anyone Disneyland has put in effect a new rule that will ban smoking starting May 1st. 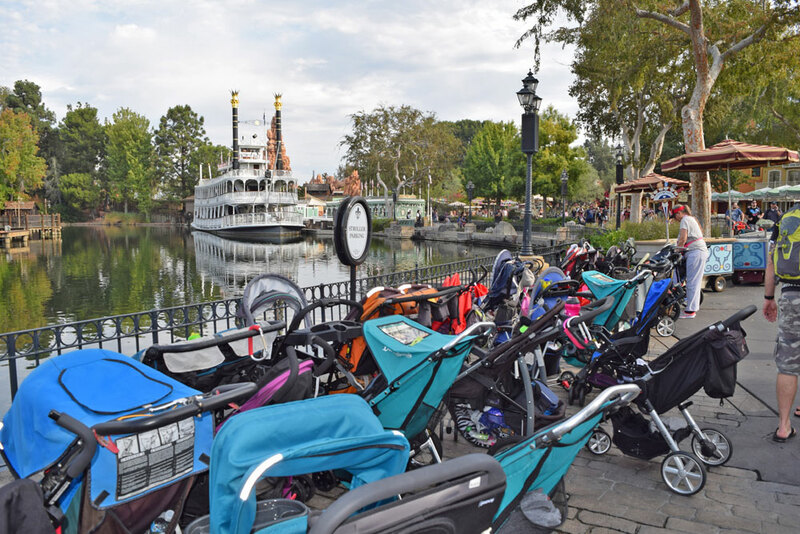 They will also be reforming the stroller policy which cuts down what width and length your stroller can be to enter the park and will be enforcing the no wagon rule, finally. As an avid Disney goer with a kid when I first found out about the rule for strollers changing I had to really think about what that meant. For people with twins or other variations of multiples that could mean that they need to bring more adults to be able to easily push around all the kids. Or it could mean it will dissuade people from bringing smaller children altogether. Luckily for me my daughter is at an age she can walk around or we just use one of those tiny umbrella strollers. But for others this could be more of an issue. 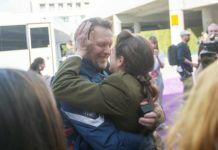 Bringing more adults means it costs more money for a ticket or a pass, and trying to coordinate everyone’s schedules could prove difficult as well. The new rule for the stroller dimensions is that they have to be smaller than 31″ (79 cm) wide by 52″ (132 cm) long. The smoking one makes a little more sense. Over the years the designated areas for smoking in the parks has moved around a bit. With all the additions to the parks they have had to shuffle it around a few times. What once was a more acceptable habit to be around is now turning into a dying culture. 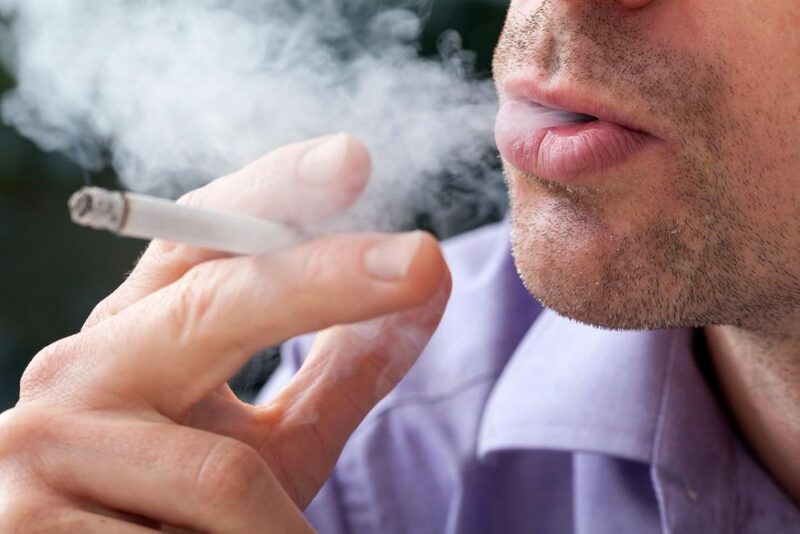 While admittedly I used to smoke and still enjoy the smell of it second hand(maybe that makes me a weirdo) I can understand why other parents wouldn’t want it around their kids and people would be upset about it. The new rule places smokers outside the parks so if you would like to have a cigarette or vape you need to be completely outside the gate. 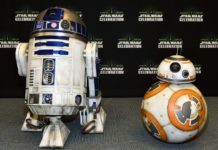 Both of these rules will go into effect on May 1st, about a month before Star Wars land will open and it is most likely due to the expected increased traffic. People complain about strollers ramming into them, which does happen, especially when a parent is new and doesn’t quite have the hang of it. There have also been more than a few instances of people not absent minded people tripping into a stroller and a baby. So if these rules help put an end to that I’m for it. Also the current smoking area is right near one of the entrances to Star Wars Land when you walk between the gate and by Thunder Mountain Railroad on your way to Fantasy Land so it makes sense they would want to remove it altogether. 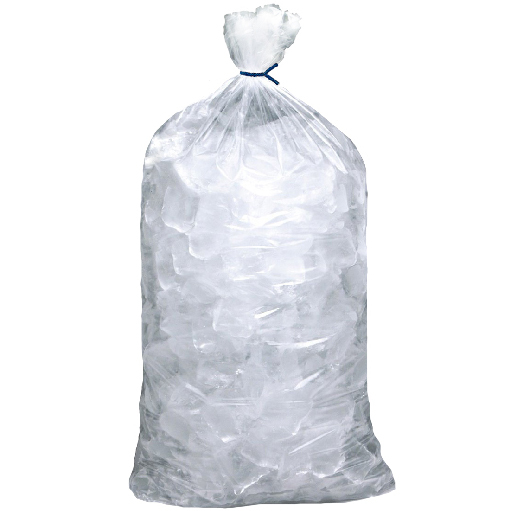 There is another weird rule about bringing loose ice in coolers and lunchboxes that will also go into effect. The only thing you will be allowed to cool your food and keep it fresh are ice packs now. I guess guests were dumping out the unused ice on the grass in areas. Star Wars Land is set to open May 31st for those with RESERVATIONS ONLY. What do you think of these new rule changes? Tell us in the comments! Previous articleDetective Pikachu Toys Will be Released Next Week! Next articleThe Twilight Zone: ‘The Comedian’ Nerdbot Review! We are heading to Disney in June! This was great information for our trip. I’m so glad! Have fun on your trip!